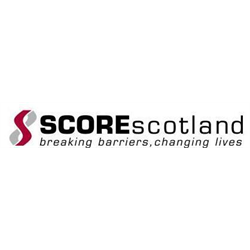 Strengthening Communities for Race Equality Scotland - SCOREscotland, is a voluntary organisation based in Wester Hailes, in the West of Edinburgh. SCOREscotland works in partnership to address the causes and effects of racism and to promote race equality. Our approaches are designed to break down barriers to the full participation of minority ethnic communities in all aspects of civic life.